W.C. Fields said "Never work with animals or children," and I've often said the same applies for the written word. Of course, we love them; the problem arises when they are used as shorthand to disguise what is otherwise weak storytelling. 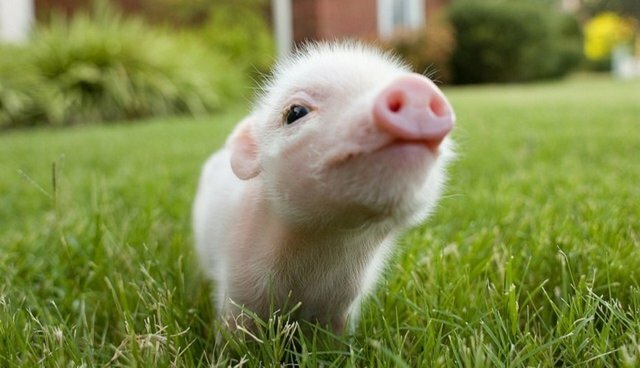 Animals, like children, are complex individuals, and too often they are reduced to cute, two dimensional cartoons. And yet ... I write about animals. They are a part of all of our lives, and the best writing about them reveals something deeper about our human selves. In good writing, like in life, animals should actually add dimension. It's deceptively difficult, and in recent years we've witnessed some otherwise talented writers stumble and fall. In 2009, Jill Abramson, the executive editor of The New York Times, wrote a year-long blog documenting her puppy's first year, in which learned that the puppy was cute, covered in fur and sometimes went to the bathroom in the wrong places. When it was later published in book form as "The Puppy Diaries", the Times reviewed it twice, even hiring a special critic ("Marley and Me" author John Grogan) in order to avoid the appearance of a conflict of interest. But it was almost mesmerizing in its awfulness. Abrahams made the fatal mistake of assuming that no one had ever come before her in their love of a dog, and each banal discovery was treated as an insight worthy of sharing. 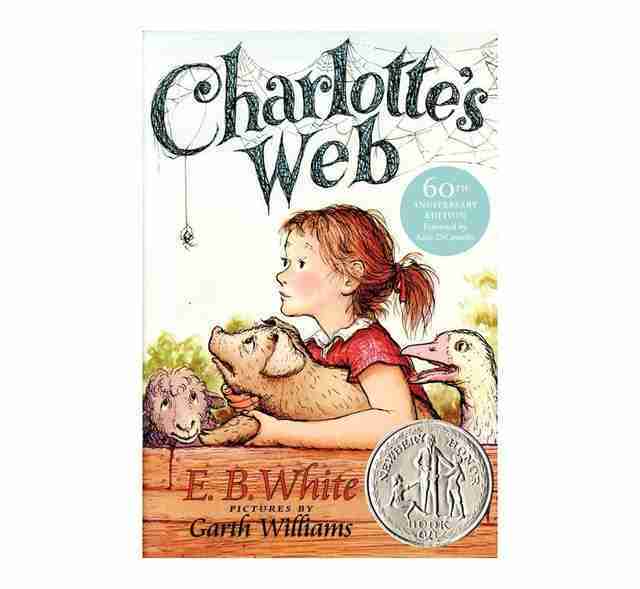 Of course, "Charlotte's Web"! I loved this book so much as a child, I wanted my own piglet. As I grew older, I was startled to learn that its author, E.B. White, wrote grown-up books too. In a sense, it isn't a children's book at all, but a great example of how creative writing can take an idea, philosophy or problem and explore in an unexpected way. In notes to his publisher's marketing department, E.B.White said that he wrote the book after moving to the country and finding an unexpected ethical dilemma with life on the farm: "A farm is a particular problem for a man who likes animals, because the fate of most livestock is that they are murdered by their benefactors." Some people hate this book -- and it's easy to understand why. J.R. Ackerley, the curmudgeon who authored the memoir, doesn't disguise his crabby, anti-social ways with the world, but he also doesn't hold back in portraying his love of his German Shepherd,Tulip. That love extends to lengthy descriptions of Tulips biological functions, bathroom habits and the litter of puppies he felt it was her duty to conceive. Some animal folks don't like to think about these things, but if you've ever truly loved an animal, its likely you'll see yourself in this short, funny memoir. It also made an expectedly delightful film. Last year at a stop on my book tour, someone in the audience asked what my favorite children's book might have been. 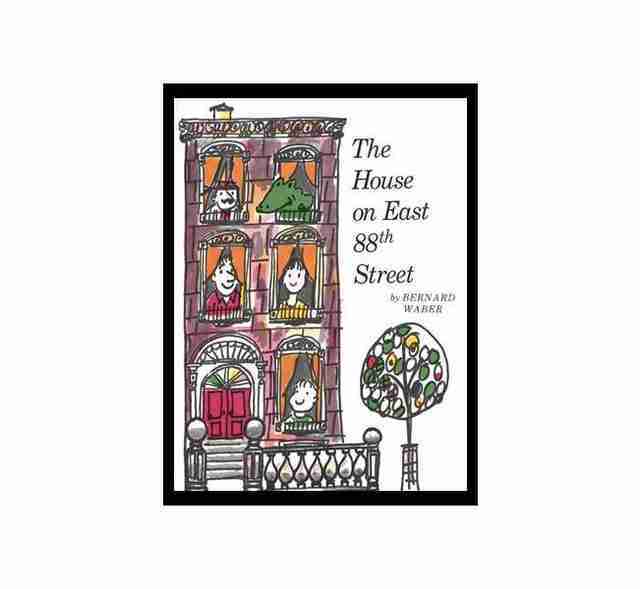 "The House on East 83rd Street" I said. It was clear no one was familiar with it, so I filled them in: It's about a family on the Upper East Side of Manhattan that adopts a crocodile that lives in their bathtub." People laughed at this, and I realized, of course they would think it was funny, since I'd just spent 30 minutes discussing the joy of living with pit bulls. Of course I would have loved a family that lives with a crocodile. But Lyle, the crocodile and his family appealed to me as a child because it was a story of accepting differences. Lyle was part of their family no matter what anyone else might have said or thought. Vicki Hearne was one of a kind and this is her take on what has now become the genre of "dog memoir" or dogoir, as writer Lee Harrington has called it. The story of a dog sentenced to death after biting his owner, Hearne tells the tale of his eventual rescue and rehabilitation but rather than navel gazing in wonder at her own heroic acts, Hearne focuses squarely on the question of the dog and all that humans project onto him. The result is terrific -- though sometimes exhausting -- reading, as Hearne riffs and philosophizes on questions of breed, DNA and language in a way that most of the rest of us have only recently begun to understand. 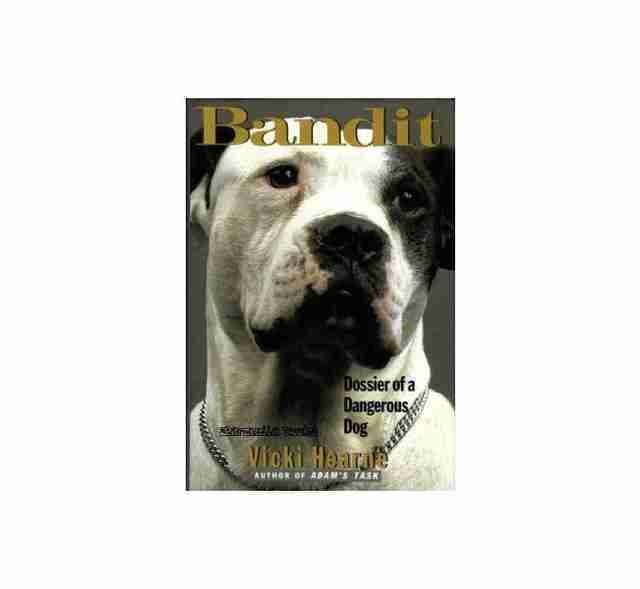 The story of Bandit was also told in an Oscar-nominated documentary called "A Little Vicious." 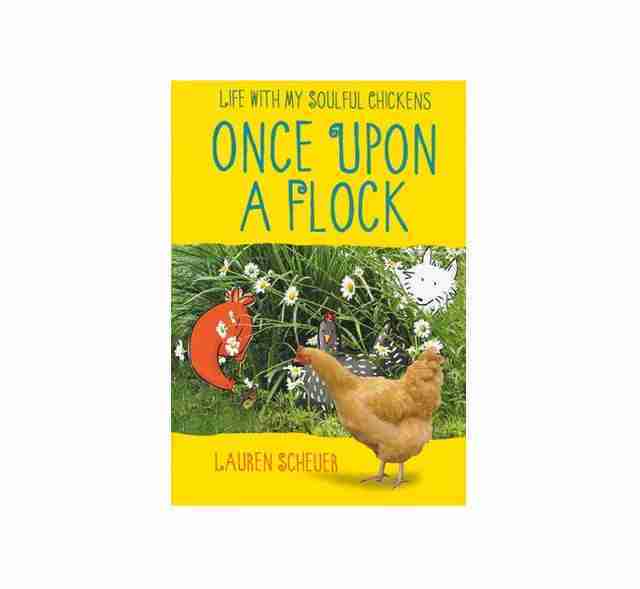 Illustrator Lauren Scheuer was just looking for a project that required power tools when she decided to build a backyard chicken coup and fill it with mail order chickens. Like some of my own animal chronicles, some of the charm comes from her unapologetic account of getting into something without any real expertise. But when she falls in love with the chickens, everything else takes a back seat. The chickens themselves are quite melodramatic, and the flock has its own soap opera filled with betrayed friendships and comically fierce rivalries. It's as if Bravo cast a new edition of their Housewives franchise with fowl. And the illustrations are fabulous. An essential first lesson in grief, this children's book by Judith Viorst tells the story of a young boy dealing with the death of the family cat. 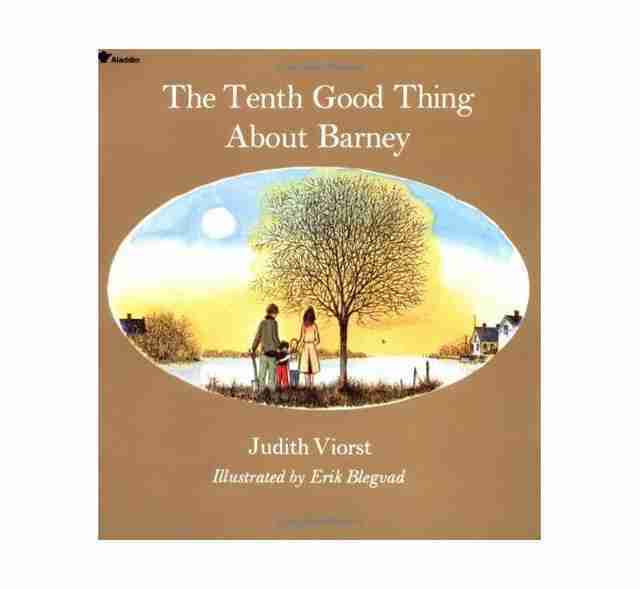 The family plans a memorial in the back yard and the boy struggles with the important task of creating a list of ten good things to remember Barney. And that's about as far as I can go with this synopsis without shedding a tear myself. Of course, I'm missing things on this list. What would you add? Ken Foster is the author of the memoir "The Dogs Who Found Me," and most recently, "I'm a Good Dog," a celebration of the American pit bull. Beginning February 17th, he'll be teaching an online course via Ruzuku, with student work to be featured on The Dodo. For more information, visit Writing About Animals.